Who You Gonna’ Call? AutoNation Called Us! 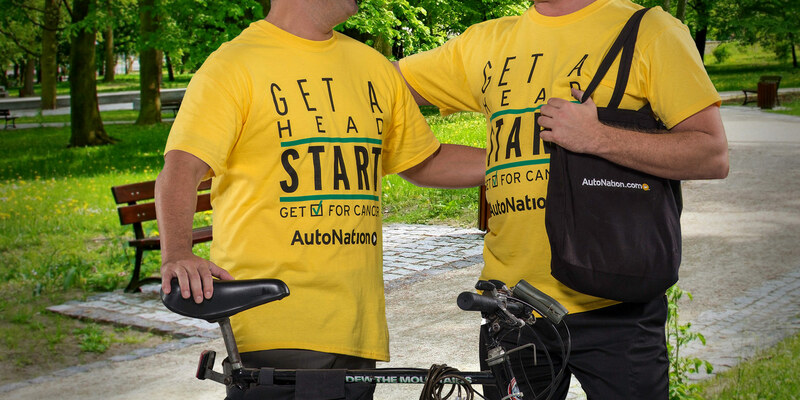 About the Client – AutoNation is the largest automotive retailer in the United States and is the leading provider of new and pre-owned vehicles. 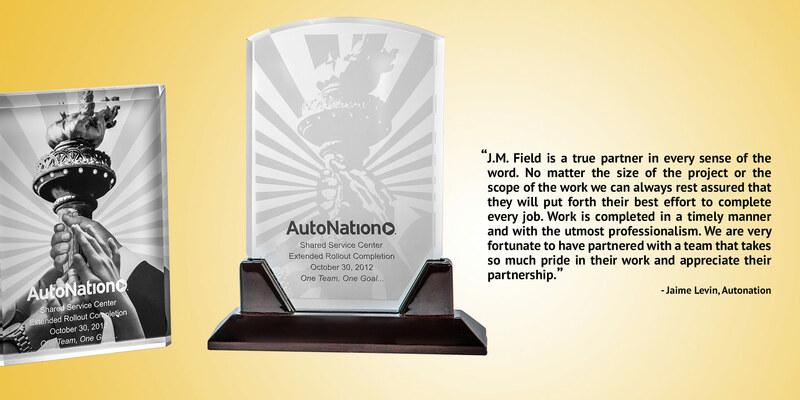 JMF at Work – AutoNation came to J.M. 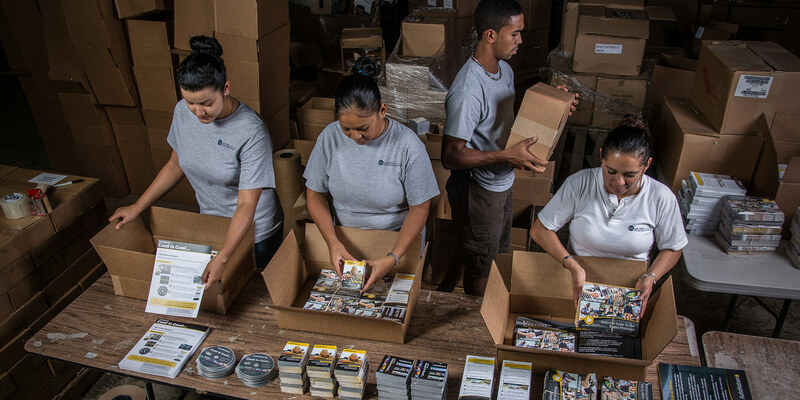 Field Fulfillment seeking one place that could provide both production and fulfillment services for the national distribution of promotional products, printed materials and dealer recognition programs.